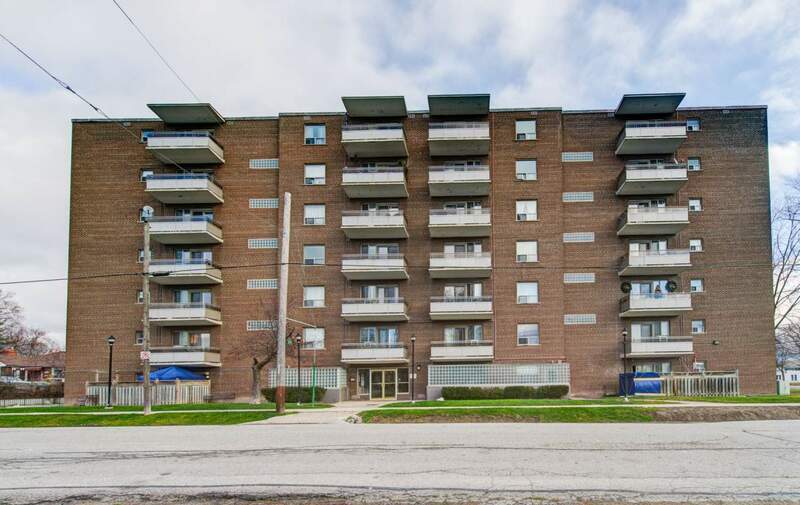 Situated in the Lakeview district just off of Lakeshore Rd E, this clean and quiet mid-rise rental apartment building has been freshly updated with newly refinished suites with brand-new window installations. In a community with a real mix of an urban and suburban vibe, this building and area has something to offer everyone. Orchard Court is in an ideal rental apartment for those who favour living in a pleasant residential area, with access to the many restaurants, shops and services that line Lakeshore Rd E. Situated close to Marie Curtis park, you can enjoy the picturesque shores of Lake Ontario on the beach or walk or bike along the trails that connect to the Waterfront Trail. For those who take public transit, Orchard Court is a great choice, as the Long Branch GO Station is only steps away. There are several bus stops available within walking distance, along Lakeshore Rd E.